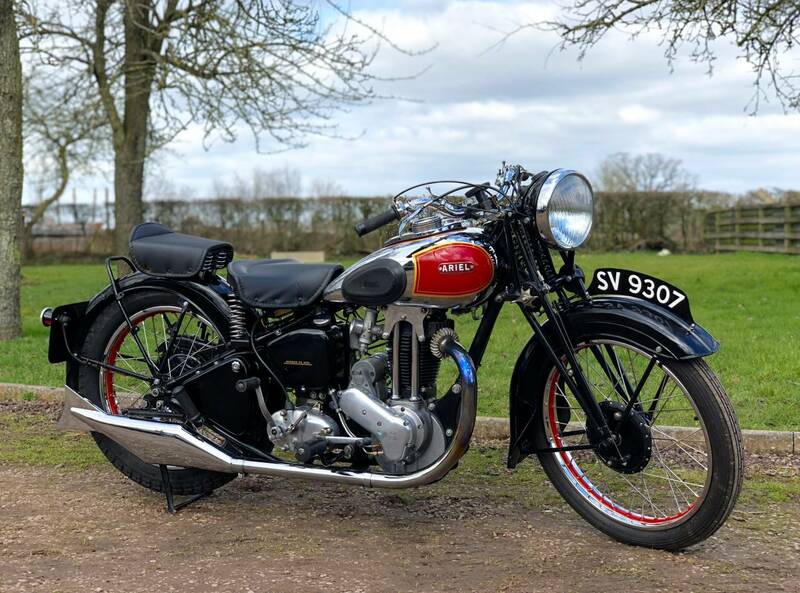 Ariel Red Hunter Registered In 1932 500cc. Immaculate And Beautiful ; 1st Year Off The Production Line Example. We Doubt Wether You Will See Another , Except In The National Motorcycle Museum. 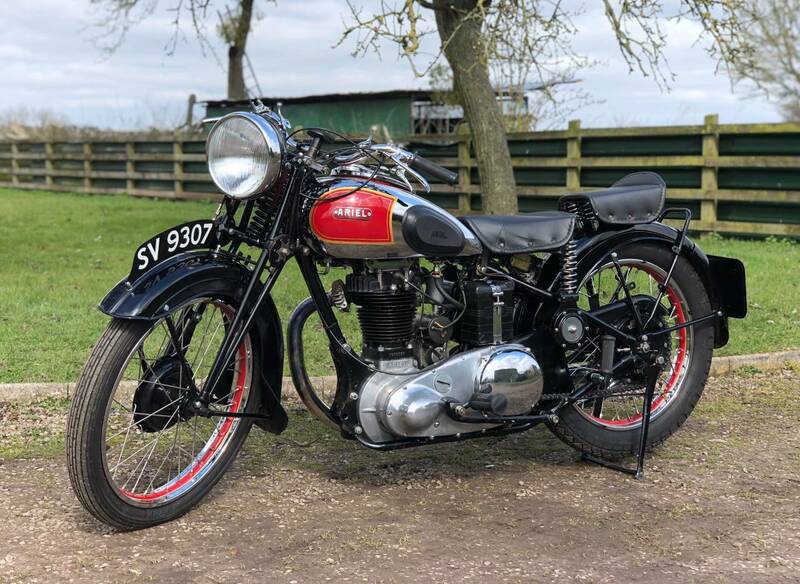 Totally Restored , With Receipts On File For Engine Rebuild , Chrome Work ; Mag Rebuild ; Speedo Rebuild ; Wheel Rebuilds ; New Exhaust System , Etc. Only 3 Former Keepers From New , The Last Having Owned It For 16 Years . Starts Easily ; Sounds Sweet And Runs And Rides , As If Just Ridden Out Of The Showroom. Manufactured 5 Years Before The Start Of WW2 , So This Old Girls 86 Years Old. We've Never Seen Such An Early One Before. 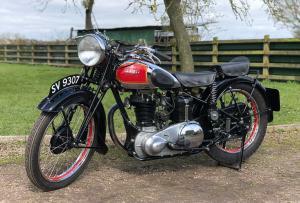 It's A Very Powerful ; 27 HP And Quick ; 85 Mph , Pre-War Single And Almost Looks Too Good To Ride! Find An Earlier And Better One , If You Can ! ..You Won't! Huge Investment Potential!